On a terrible winters day, Williamstown Football Club hosted a special 1980’s themed President’s Lunch before the game against Sandringham. 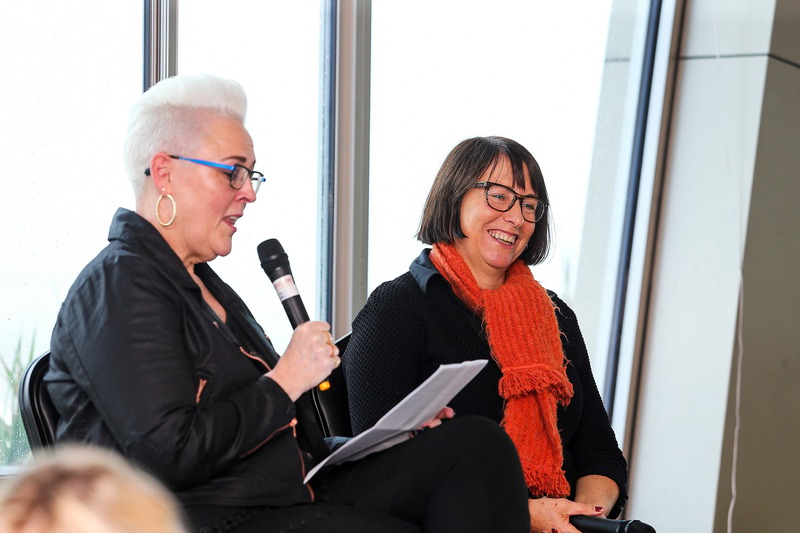 On Sunday afternoon during the Channel 7 broadcast of our game against Sandringham, there was a video shown about our VFLW program. On a great night with a huge turnout, sponsors, coaches and players all got together in a terrific show of thanks for our amazing sponsors. 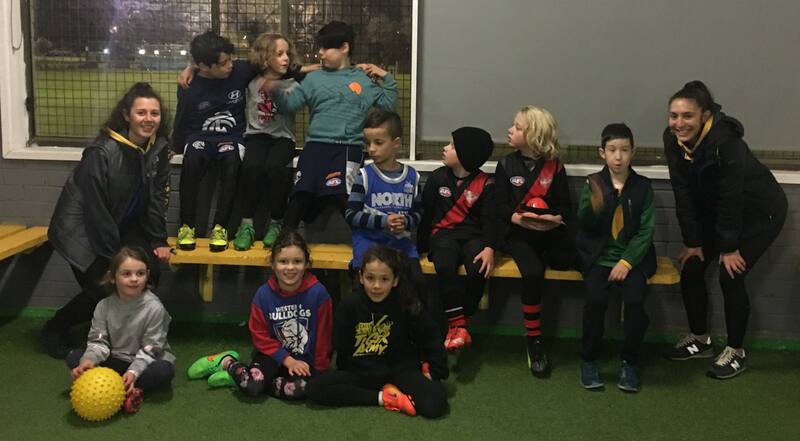 Williamstown players and staff went along to support young Auskick footballers at a local clinic in Spotswood, last Friday night. 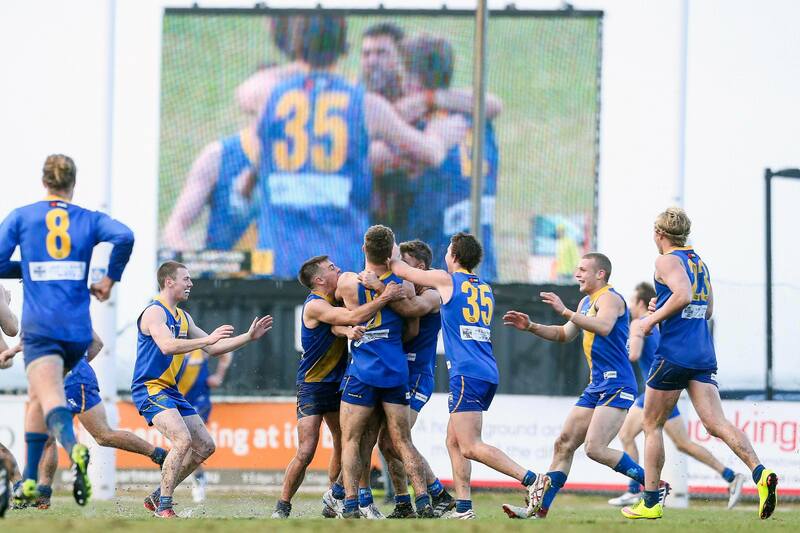 Williamstown have won their second consecutive game with a 68 point win over Sandringham on Sunday afternoon in Williamstown. 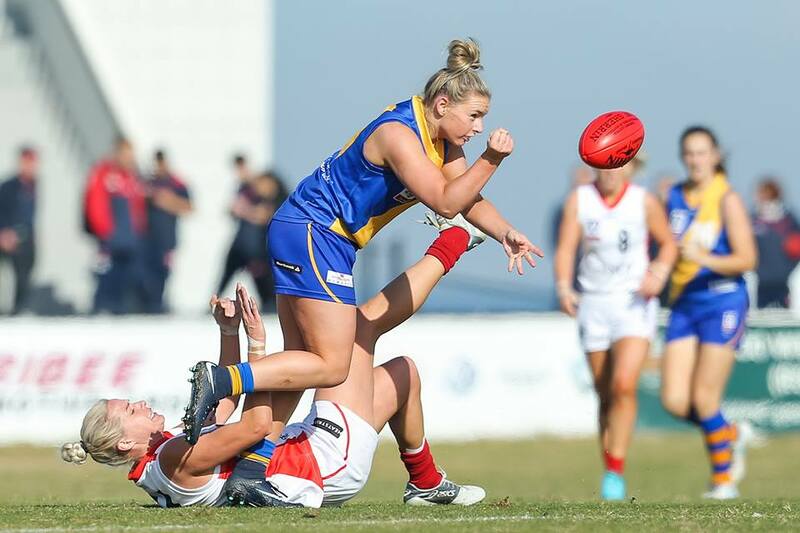 Williamstown's women's side faced a strong Western Bulldogs today which featured a contingent of AFLW-listed players. .Lachlan George will achieve VFL life membership when he play his 175th game in this weekend’s clash against Sandringham. 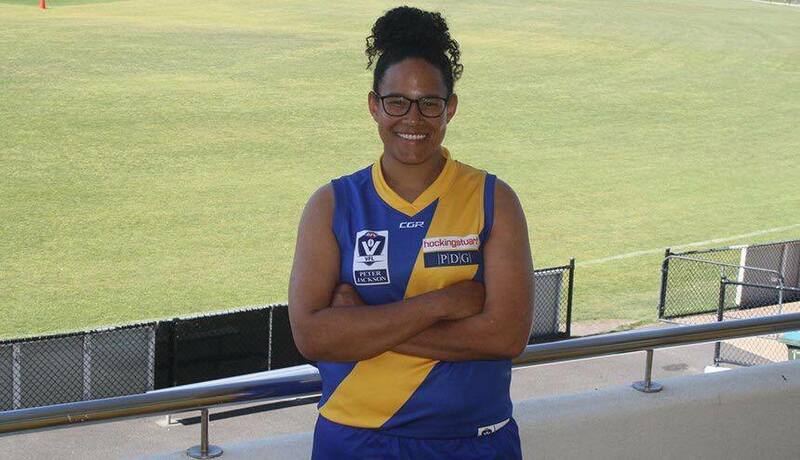 Captain Sarah Chapman and Isabelle Porter will return from injury while Megan Williamson returns for Vic Country commitments and will be the 23rd woman for the game. 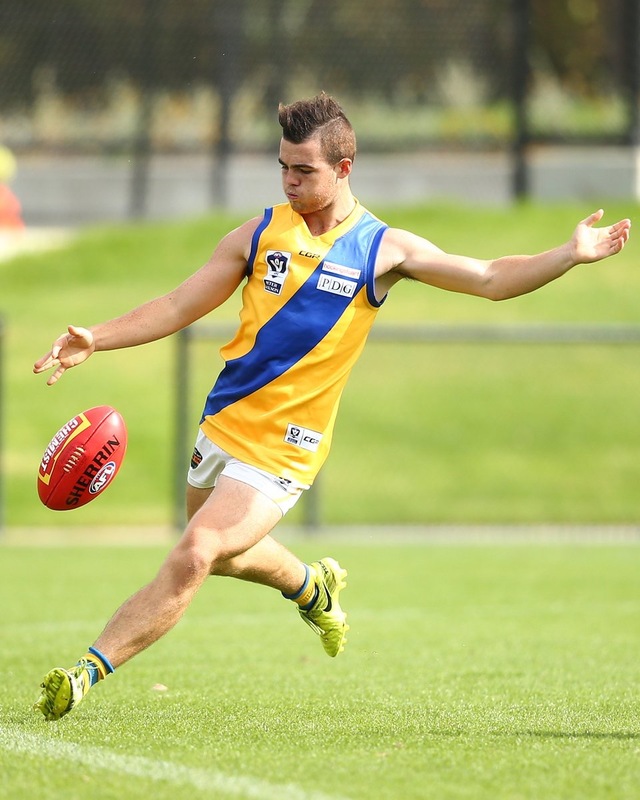 Fletcher Carroll will make his Williamstown debut after strong performances at local level for Heidelberg and he gets his reward with a game this weekend. 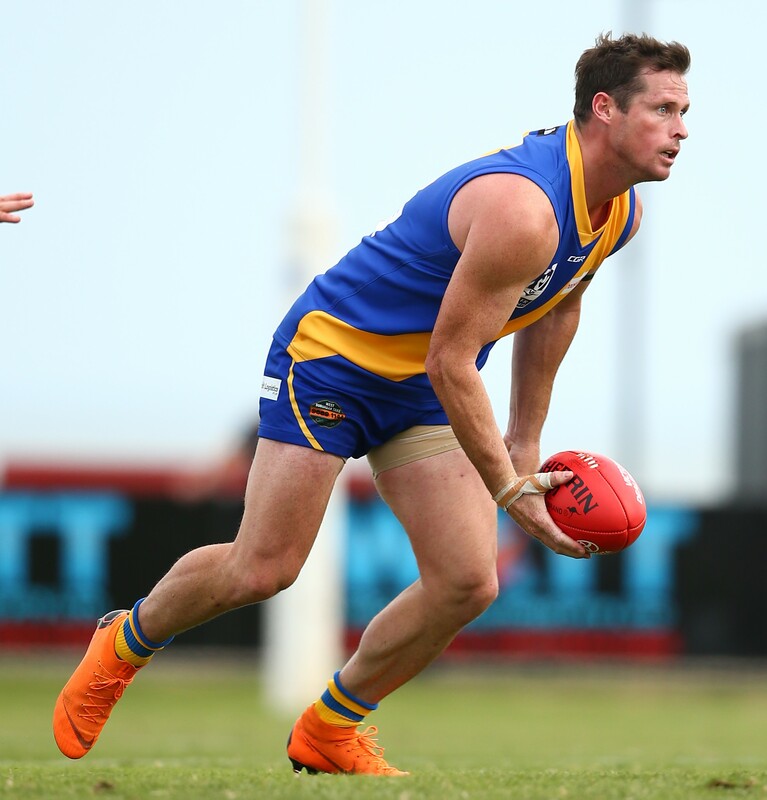 Emerging forward Christian Buykx-Smith has been ruled out for the remainder of the season after suffering a fall at work which has led to a skin infection.